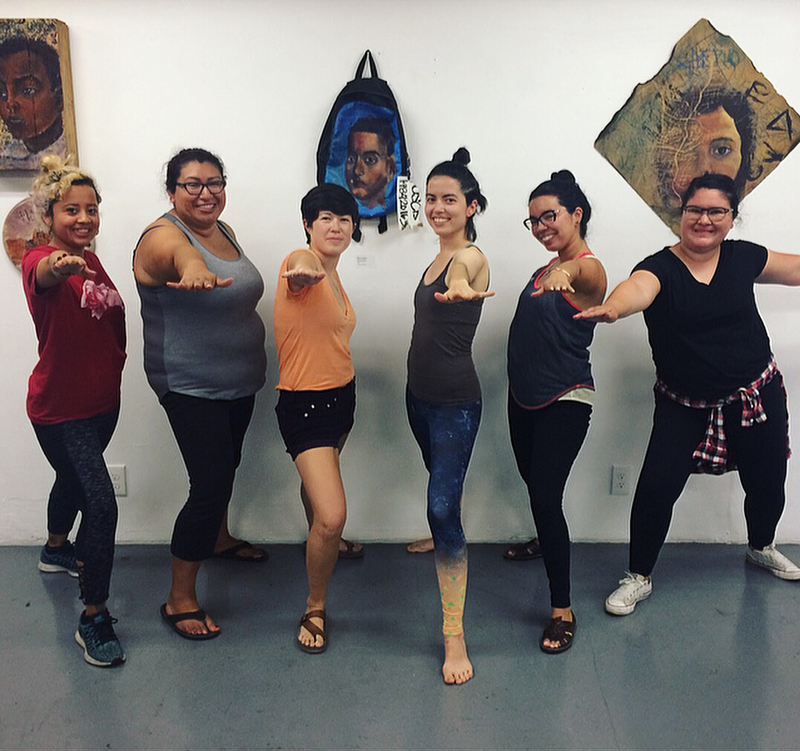 To release our free zine “It’s not as simple as just leaving,” we featured performers Enrique Jesus Hernandez and Cusi Coyllur as well as a self-care activity workshop led by TSIB staff member Janie Johnson. 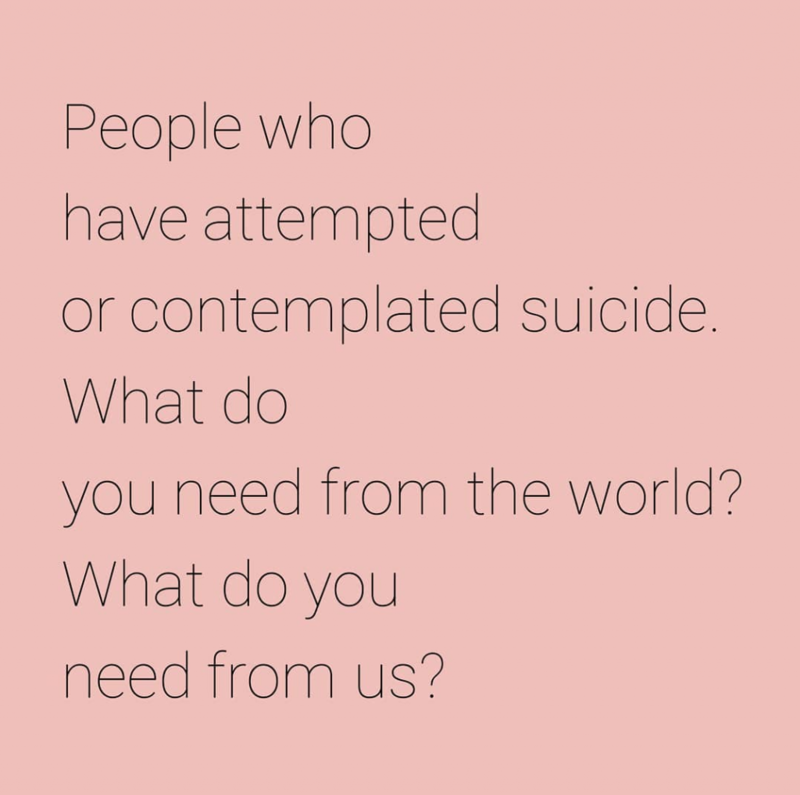 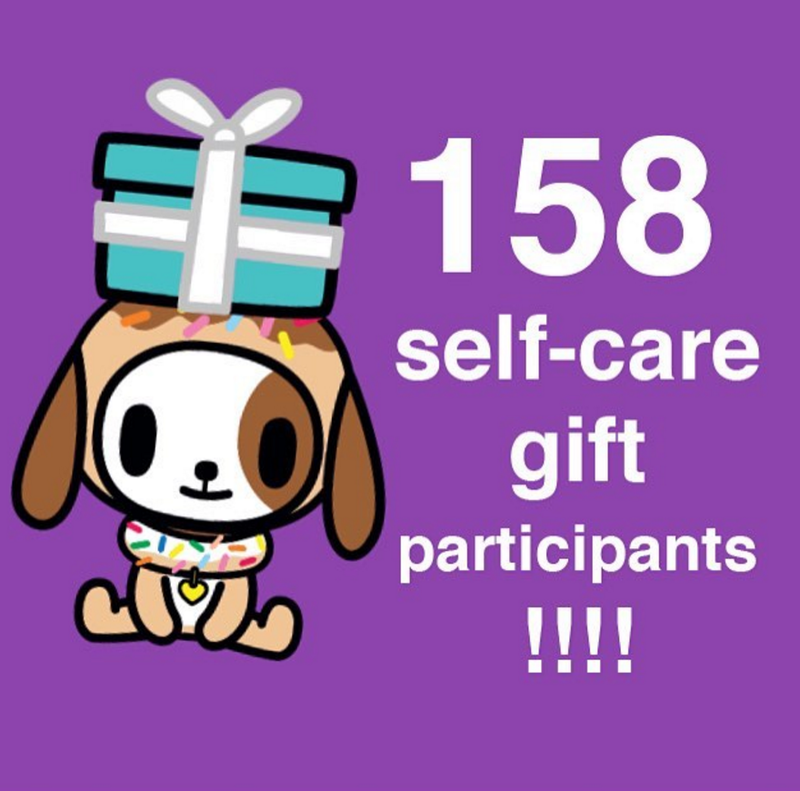 Our first no-budget to low-budget anonymous Self-Care Gift Exchange for anxiety and depression drew 158 participants across the United States and in Canada. 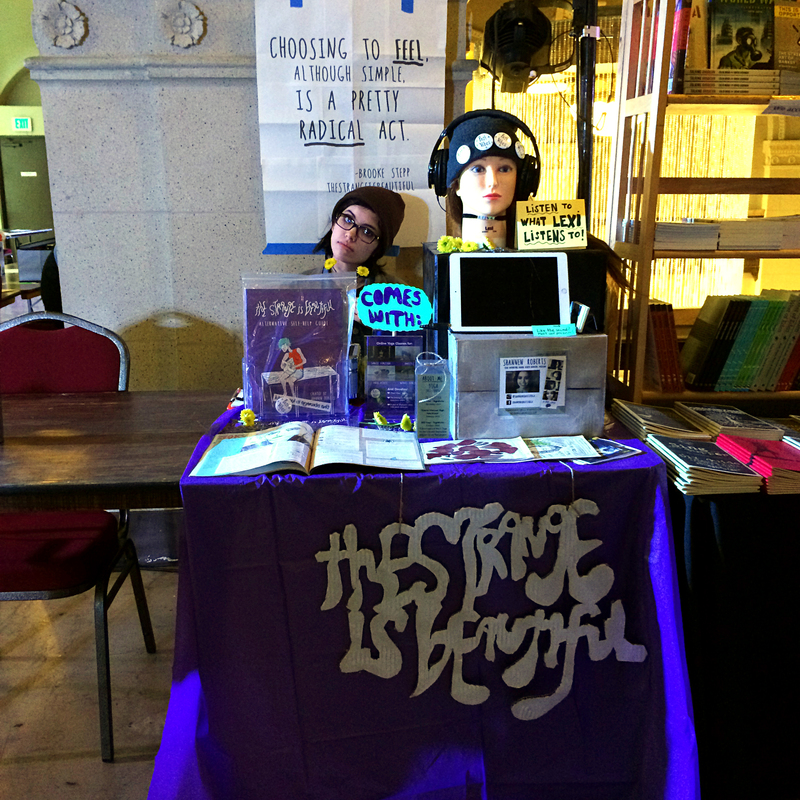 Tabled our zines and our The Strange is Beautiful Alternative Self-Help Guide. 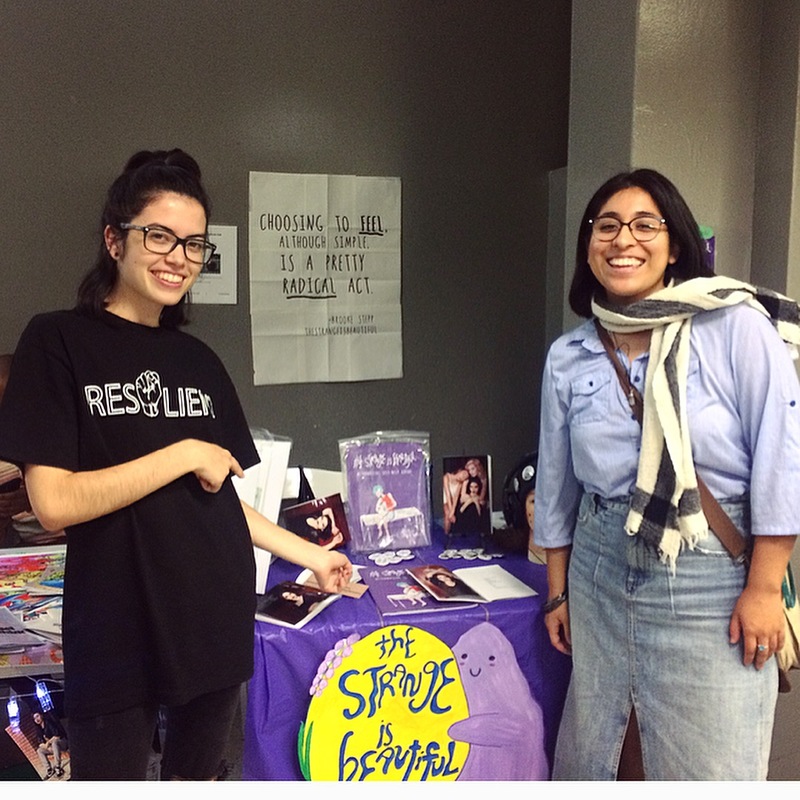 Tabled our zines and our just released The Strange is Beautiful Alternative Self-Help Guide and online yoga classes. 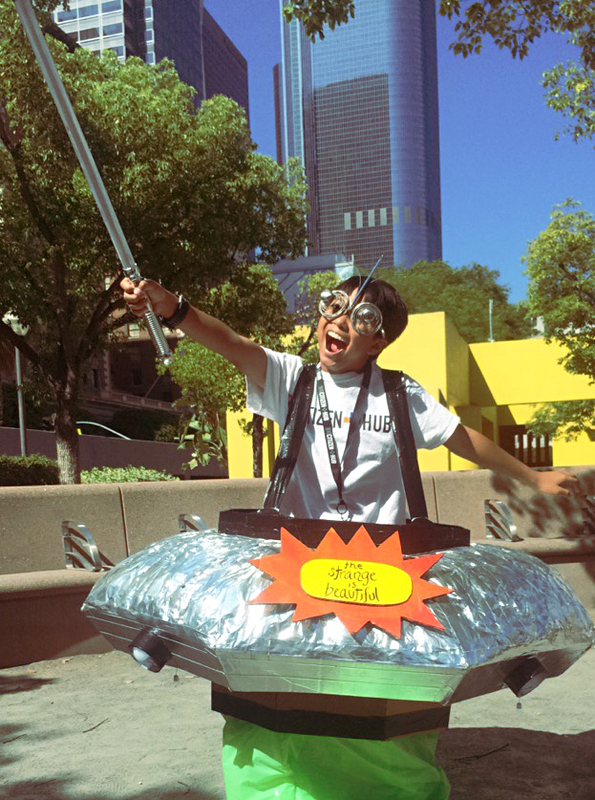 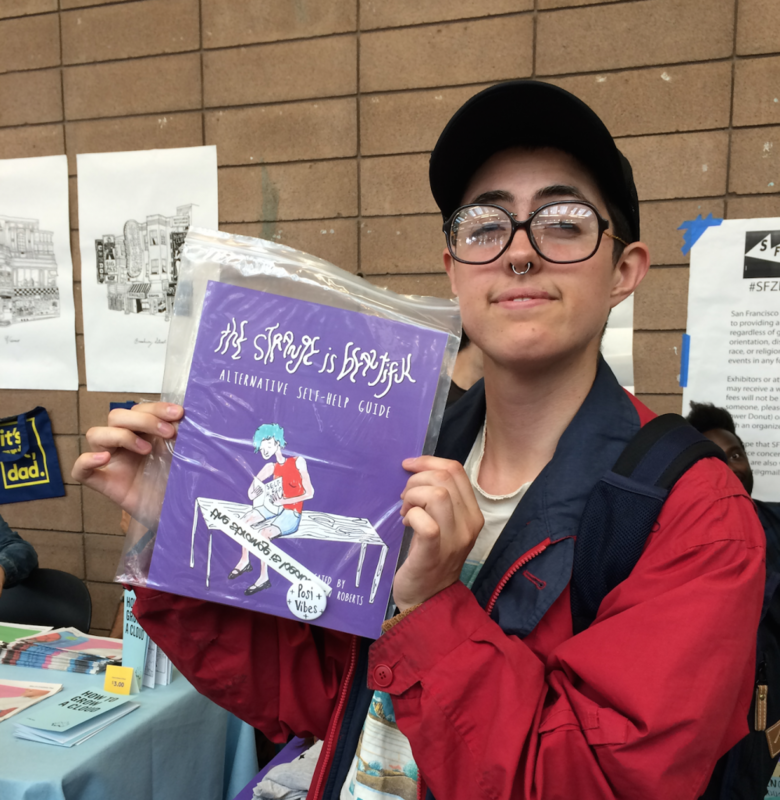 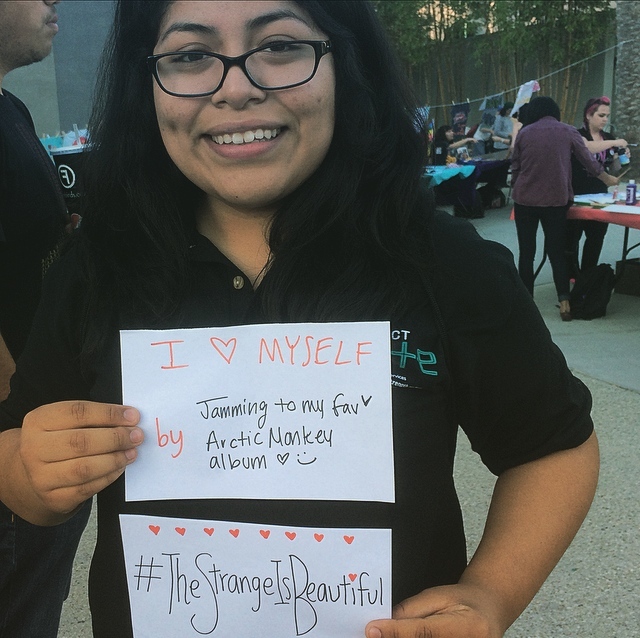 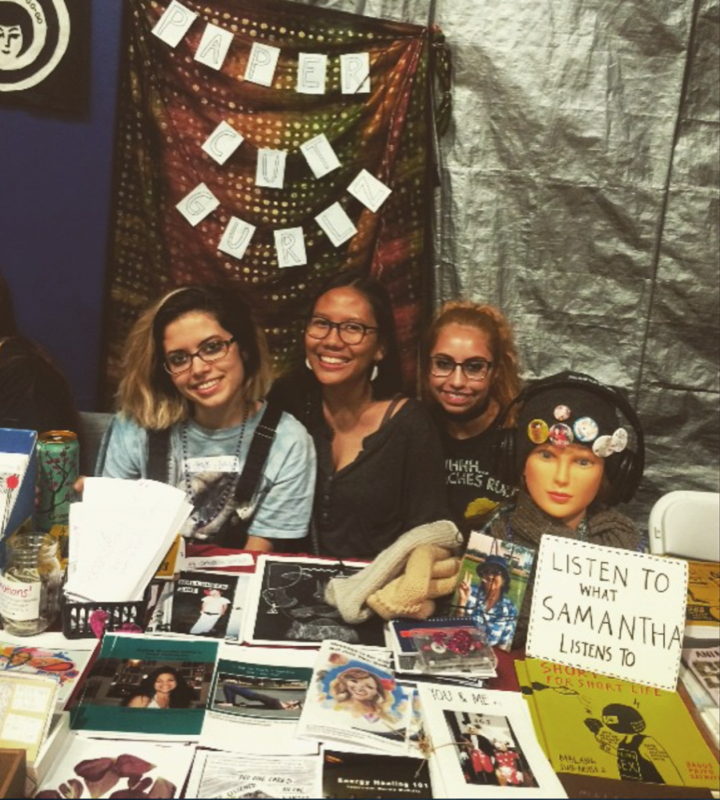 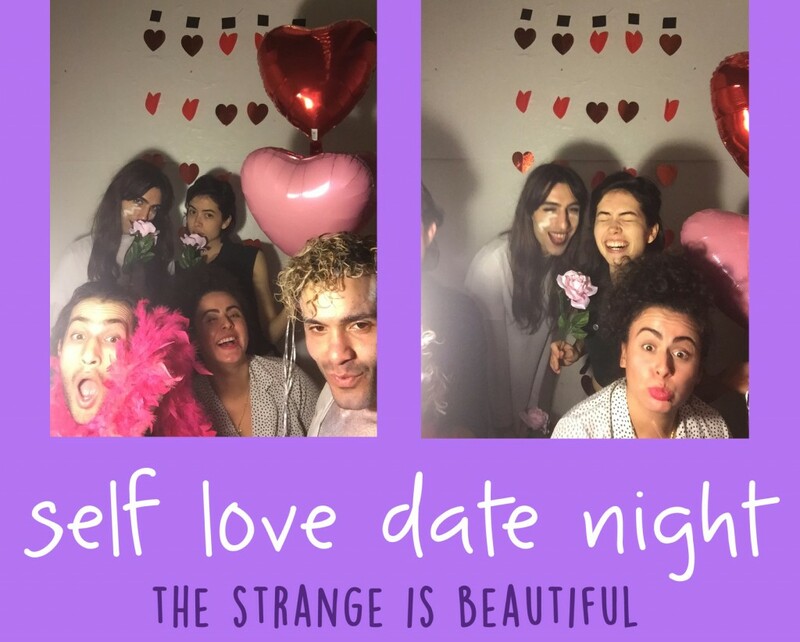 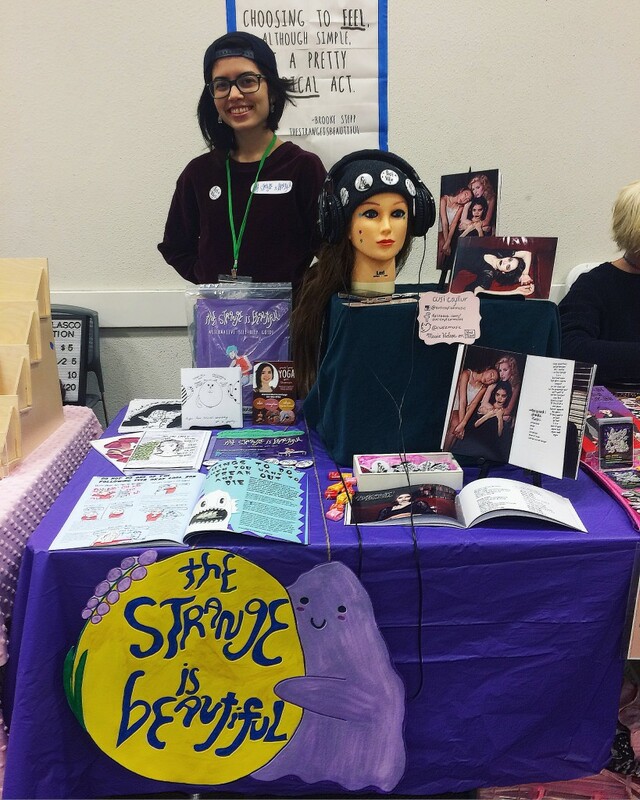 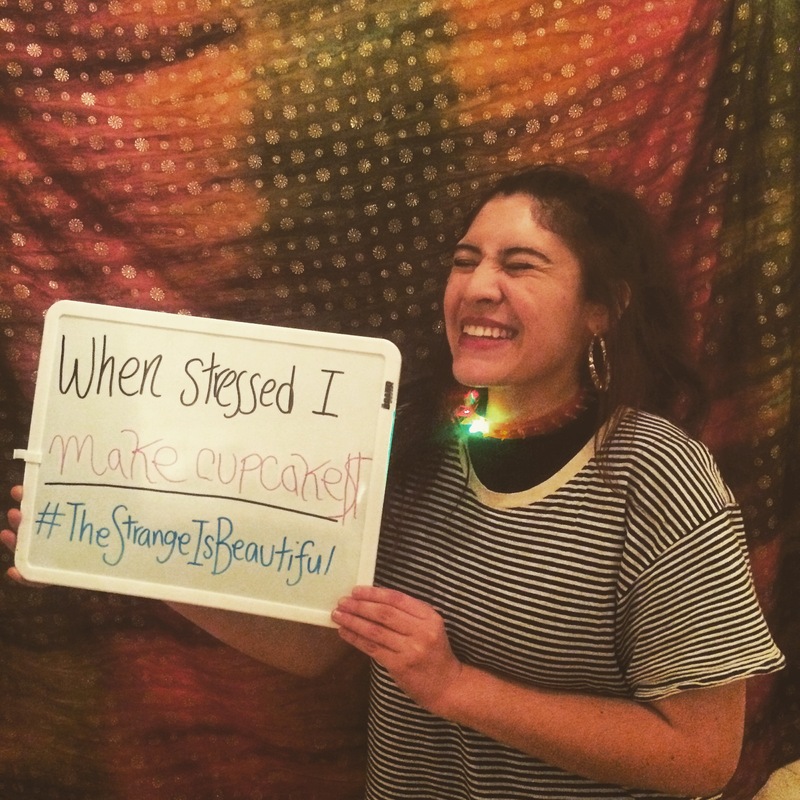 The Strange is Beautiful had a Spring Trade at Pershing Square on Saturday, April 18, 2015 from 2 p.m. – 4 p.m. We donated $3,000 plus worth of items to the Los Angeles LGBT Youth Center. 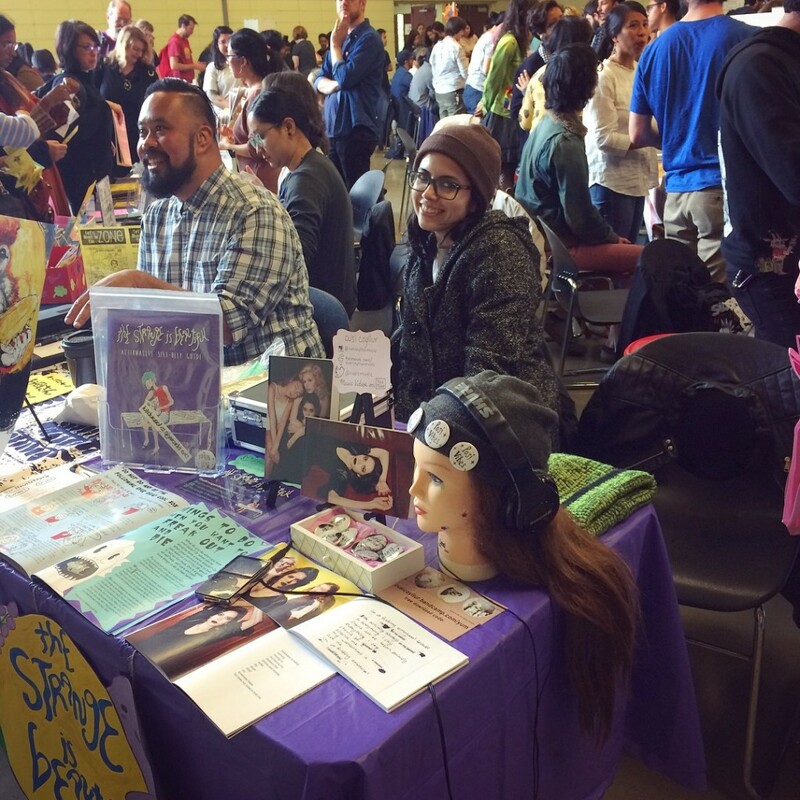 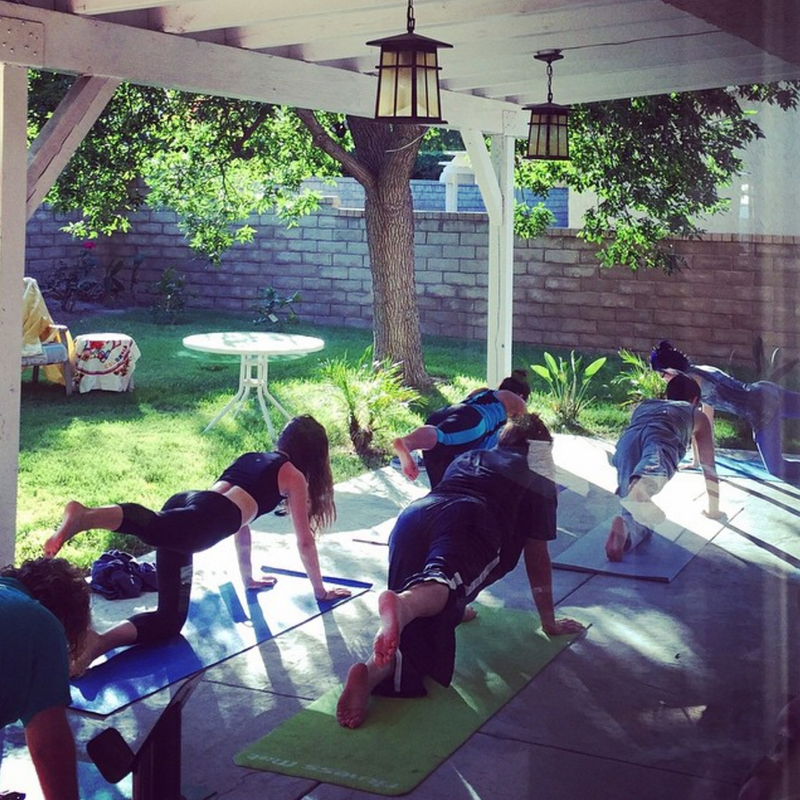 Self-care stations were offered for people to try out alternative medicine for free such as yoga, essential oils and self-massage. 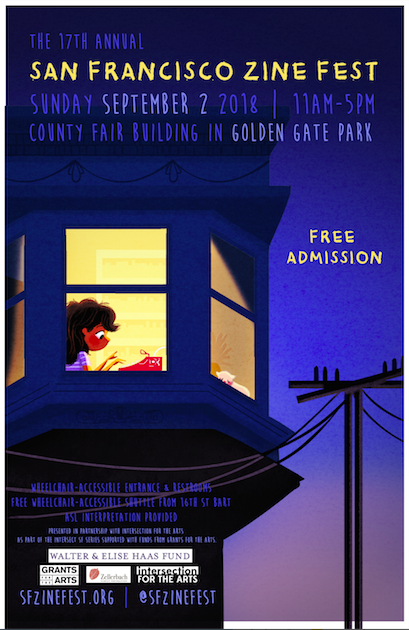 Have an idea for an hangout? 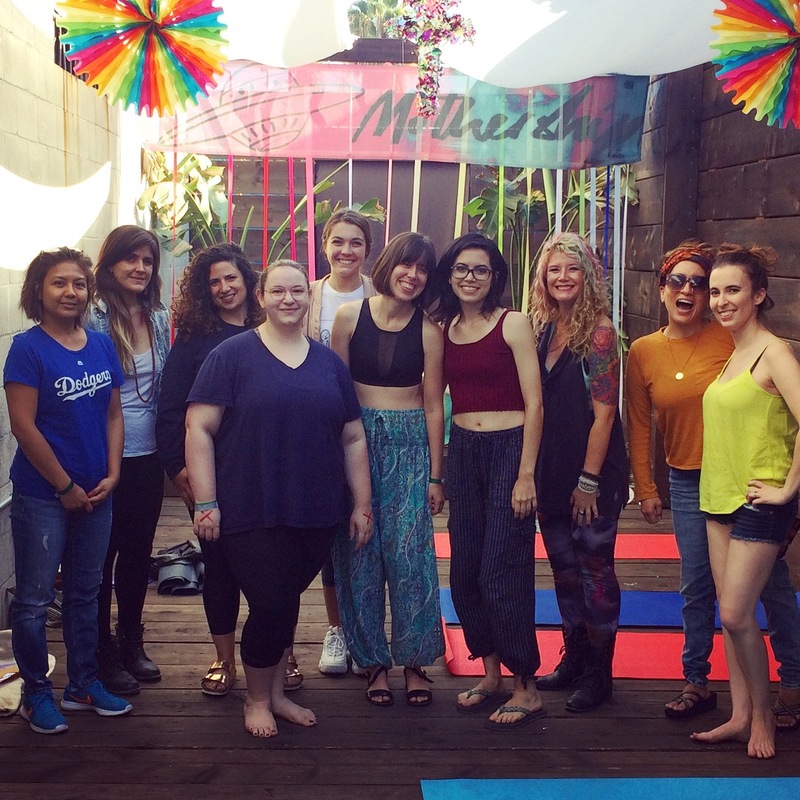 Or want to join our party planning team? 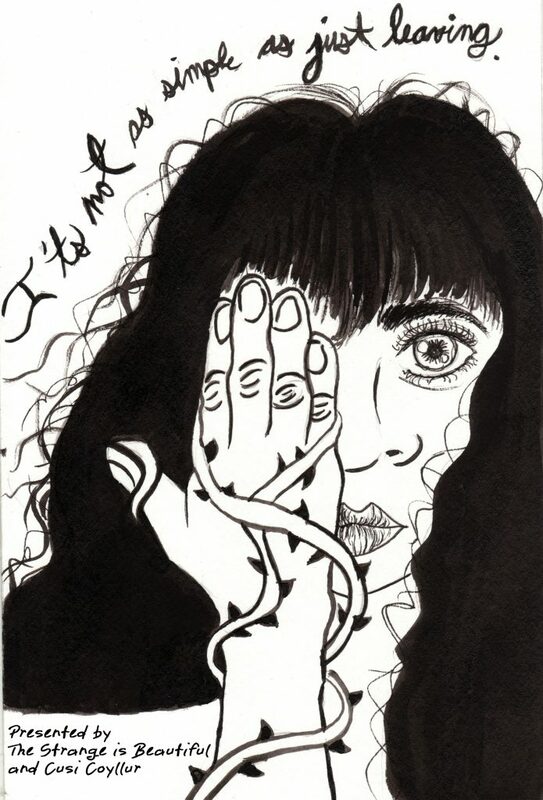 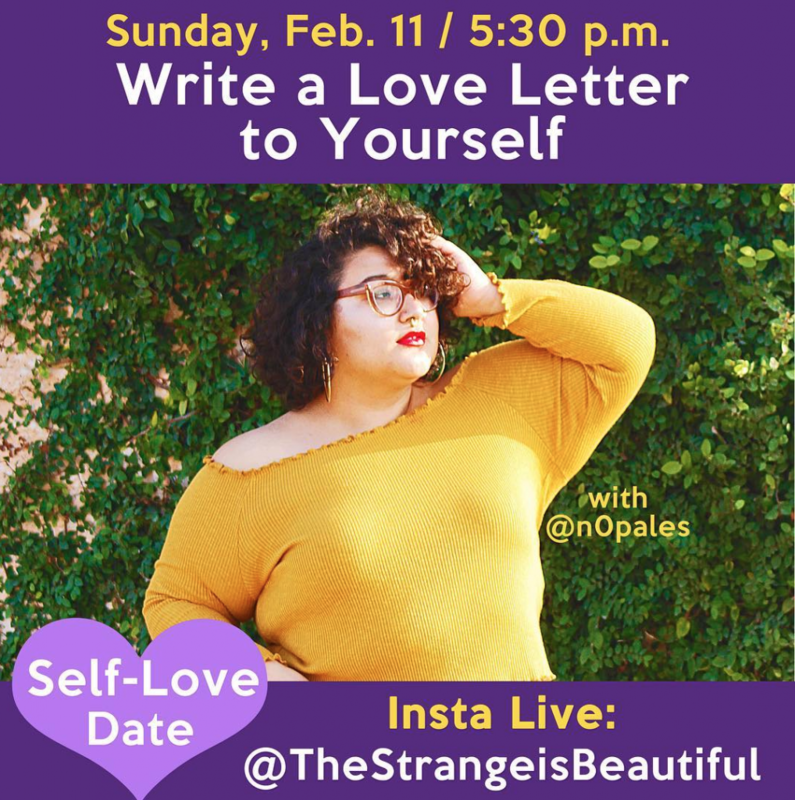 Email strangeisbeauty@gmail.com.